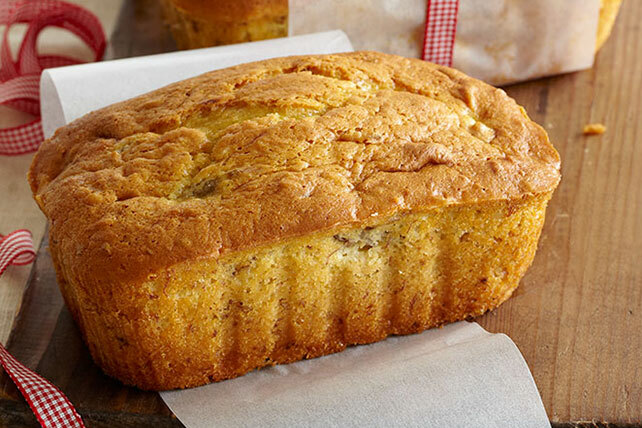 There's no better way to start your morning than with a freshly baked loaf of breakfast bread. 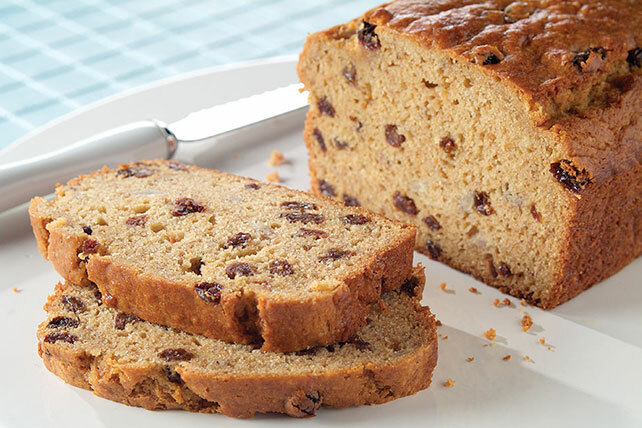 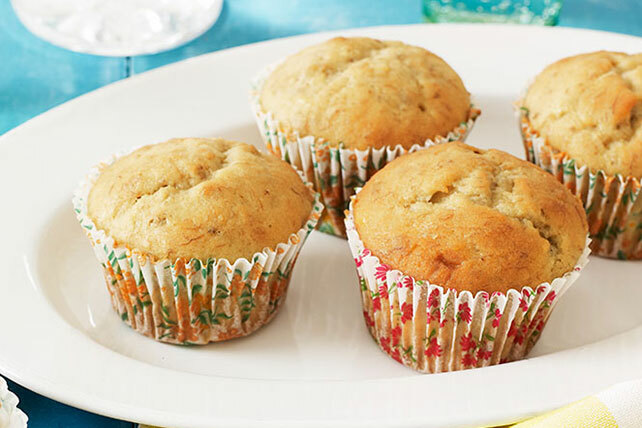 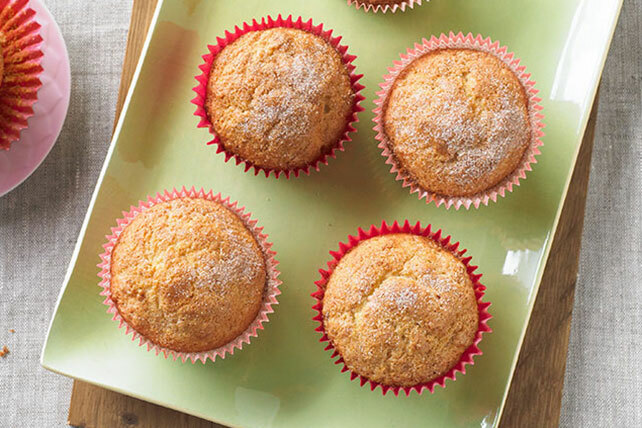 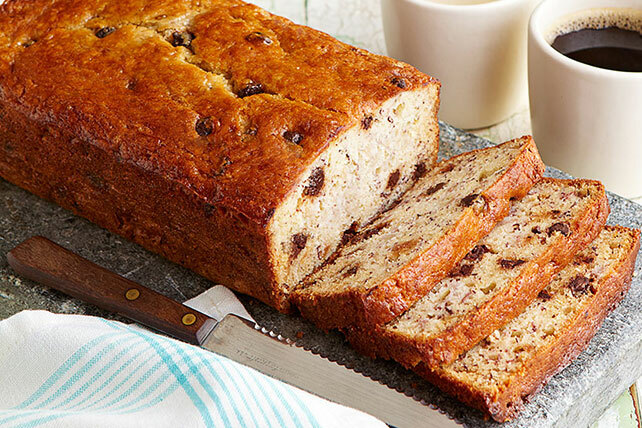 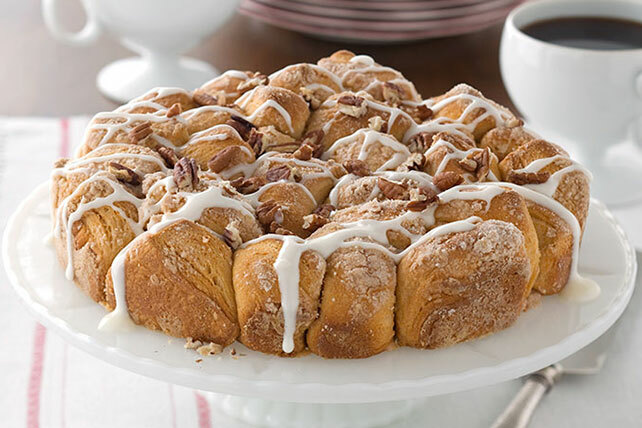 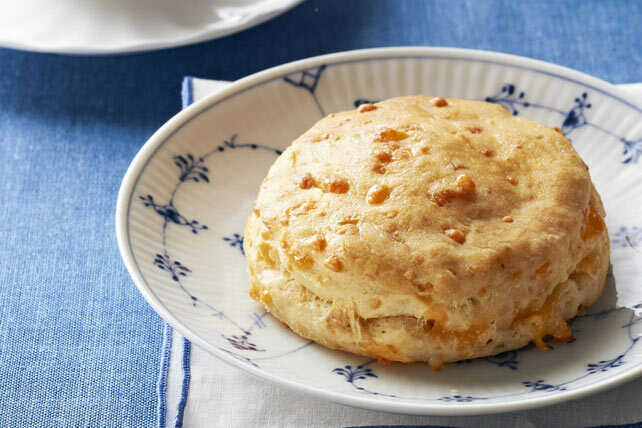 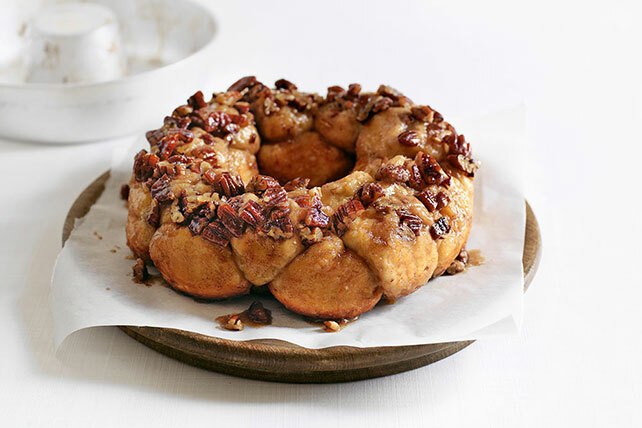 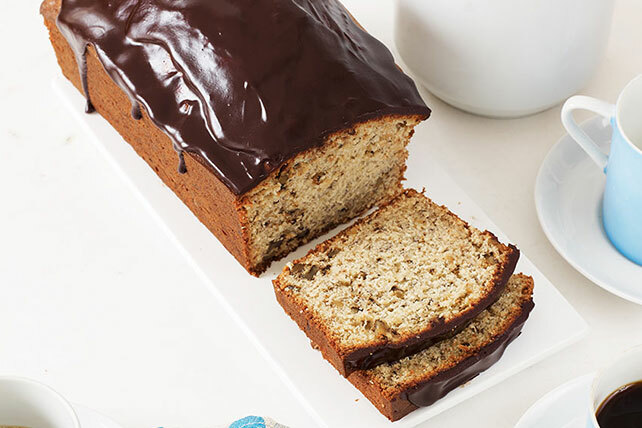 Browse our collection of breakfast bread recipes to find something for everyone, including ideas for banana bread, monkey bread, scones, cheesy bread, muffins and more. 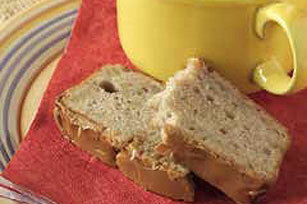 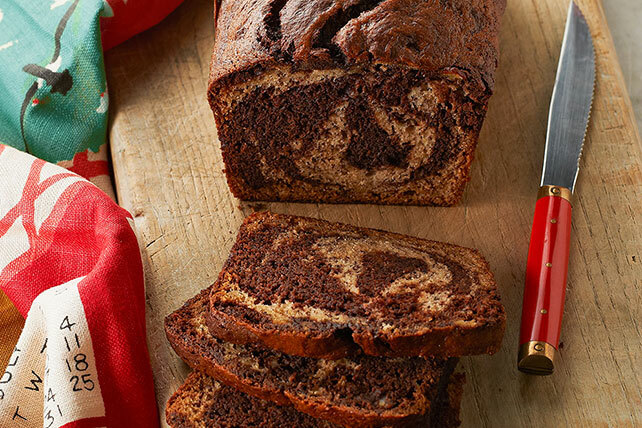 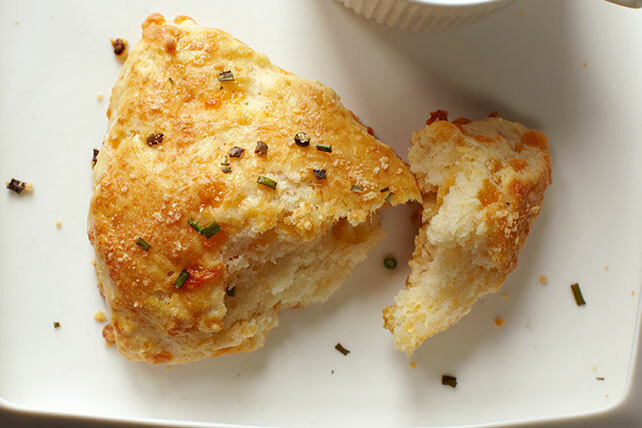 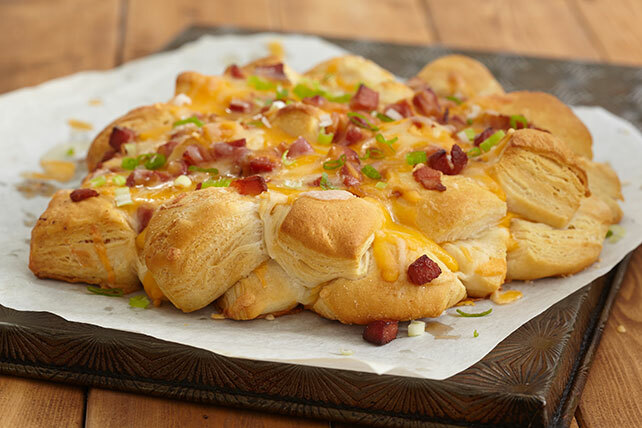 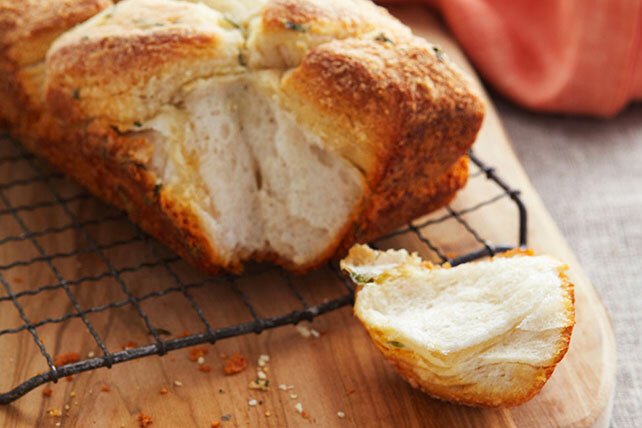 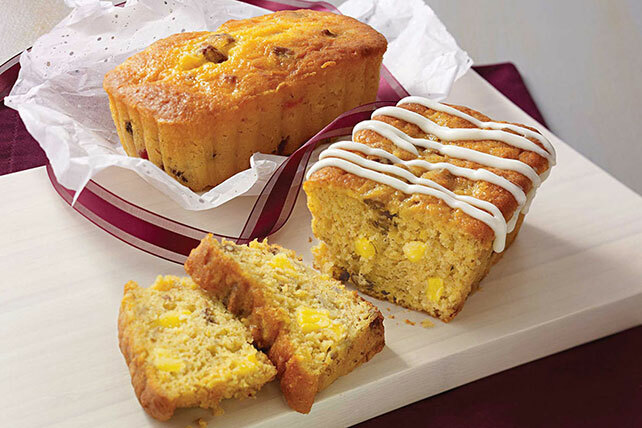 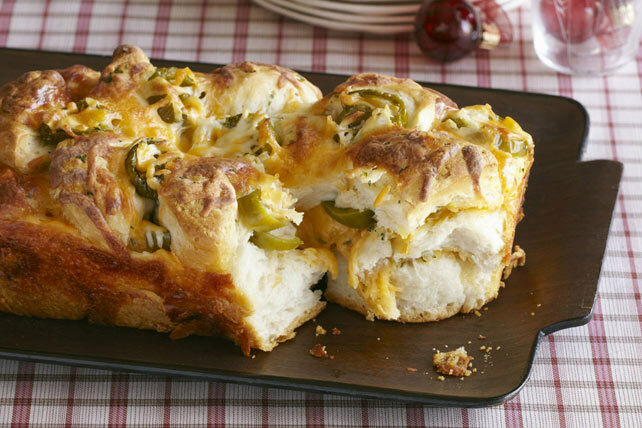 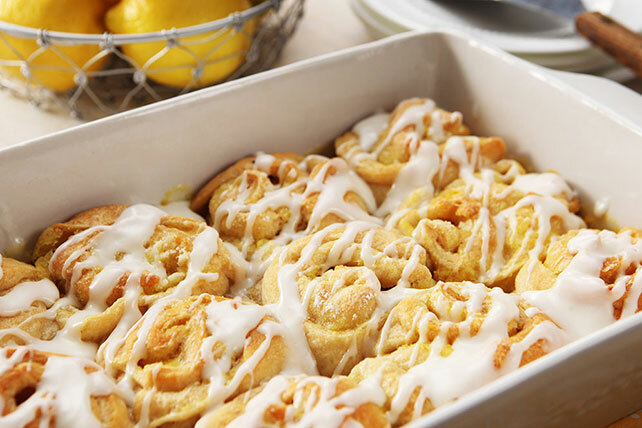 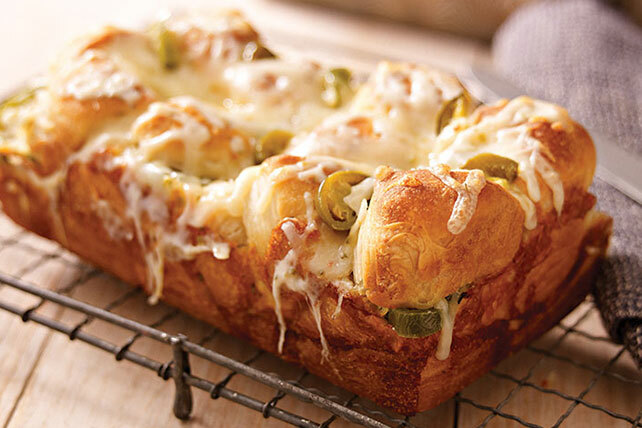 Sweet or savory, breakfast bread is tasty, easy to share and makes waking up a little easier. 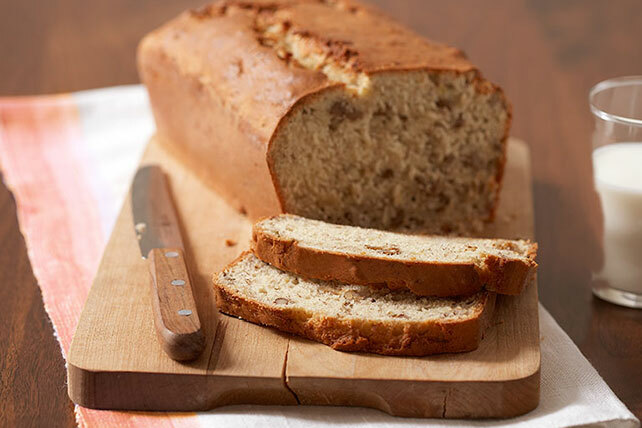 Incorporate one of our breakfast bread recipes into your morning routine to start every day with a smile.